Meticulously kept home in Hickory Hill! 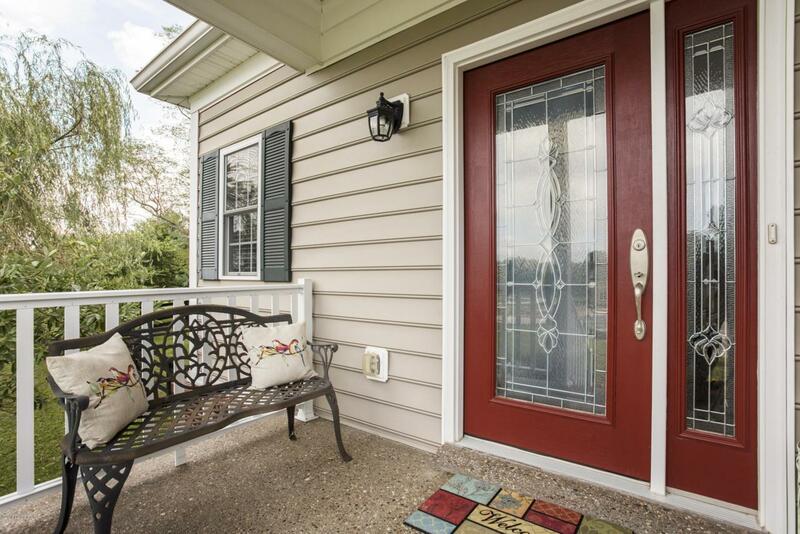 Minutes from I-71 and schools! 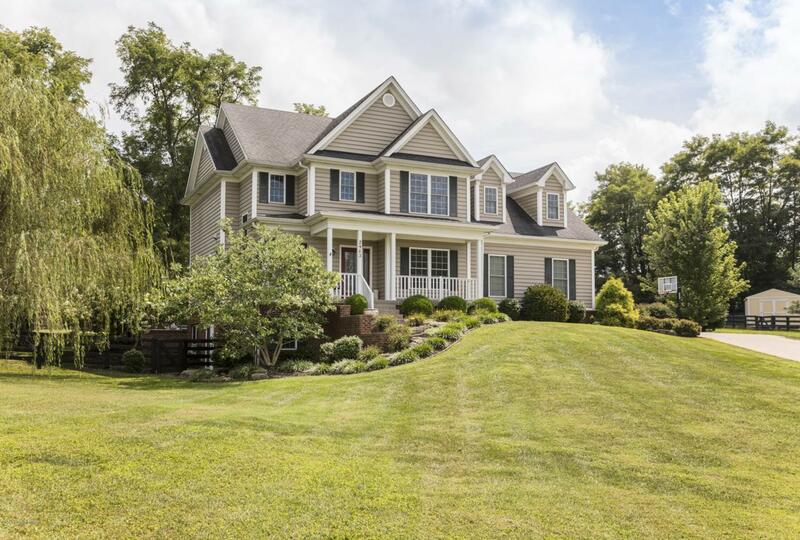 This 5 bedroom, 4.5 bath home has a finished walkout basement & sits on 1 acre. Inside you will find a welcoming floor plan. The formal dining room, great room & eat in kitchen flow nicely together with beautiful hardwood flooring. Enjoy the stoned fireplace in the winter months & the back deck the rest of the year. The kitchen features a breakfast bar & stainless steel appliances. The spacious master suite has a large walk-in closet & relaxing bath with jet tub & separate shower. The second floor has a possible 2nd master bedroom along with 2 additional bedrooms with a Jack-n-Jill bath. The walkout basement has been finished with a family room, bar area, playroom (hideout under the steps), & full bath. MUST SEE! Listing provided courtesy of Pollard Realty. © 2019 Metro Search, Inc. All rights reserved.